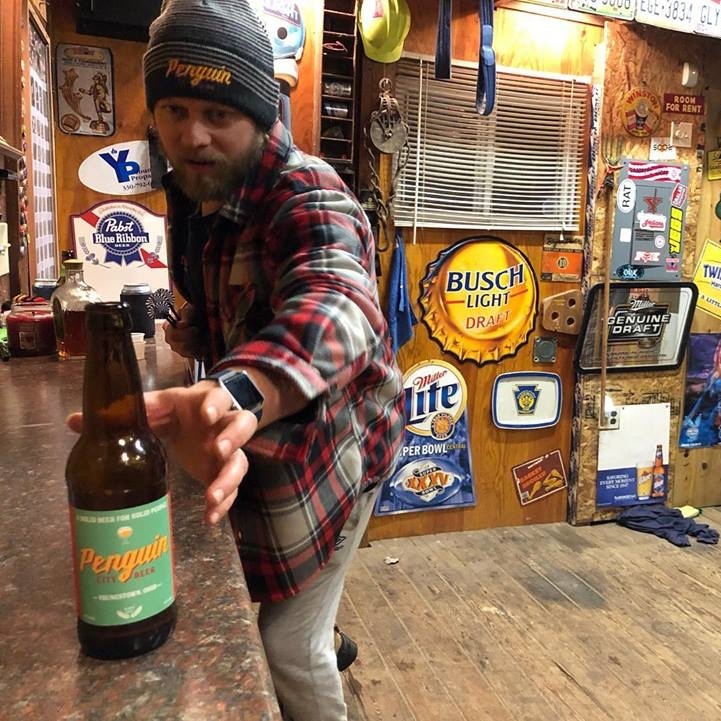 I started working with Penguin City Beer from a Facebook post I saw. I reached out and from there we ended up creating a nice collaborative vibe. I enjoy working with the company because we get a chance to have countless fun while enjoying & networking at the same time with many different people & places. 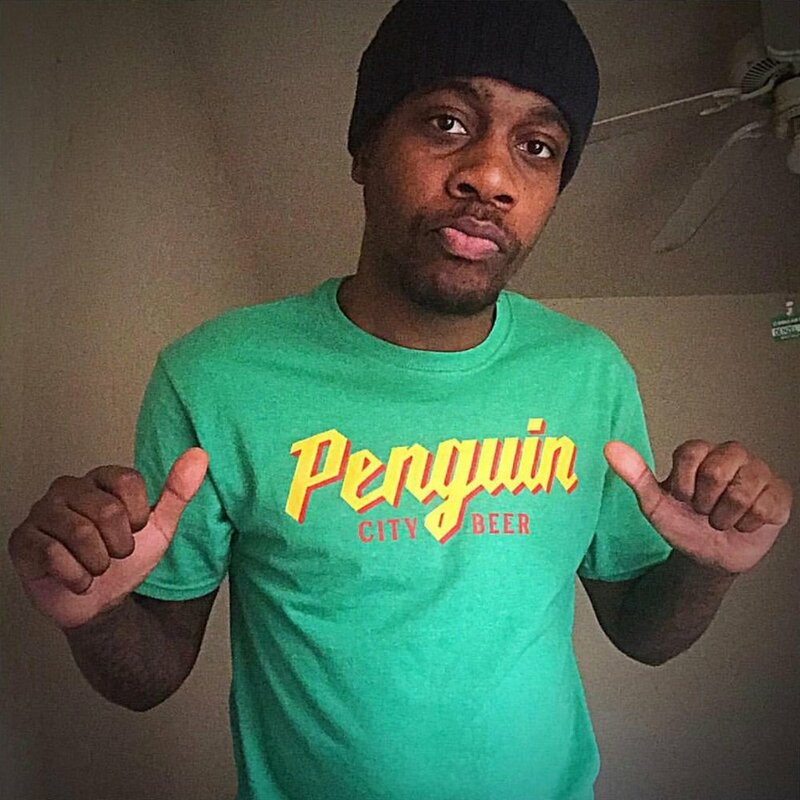 I started working with Penguin City Beer shortly after I moved back to Youngstown. I saw on facebook and Michael Pontikos was my professor in college so I reached out to Aspasia and from there I started as a promoter and then grew to help with social media and events. I love working for Penguin City because it gives me the chance to meet so many people and to give back to the city I love. Favorite Penguin Hangout Spot: Honestly anywhere, I love being at all of the places that serve Penguin City. I got involved with Penguin City because of social media. 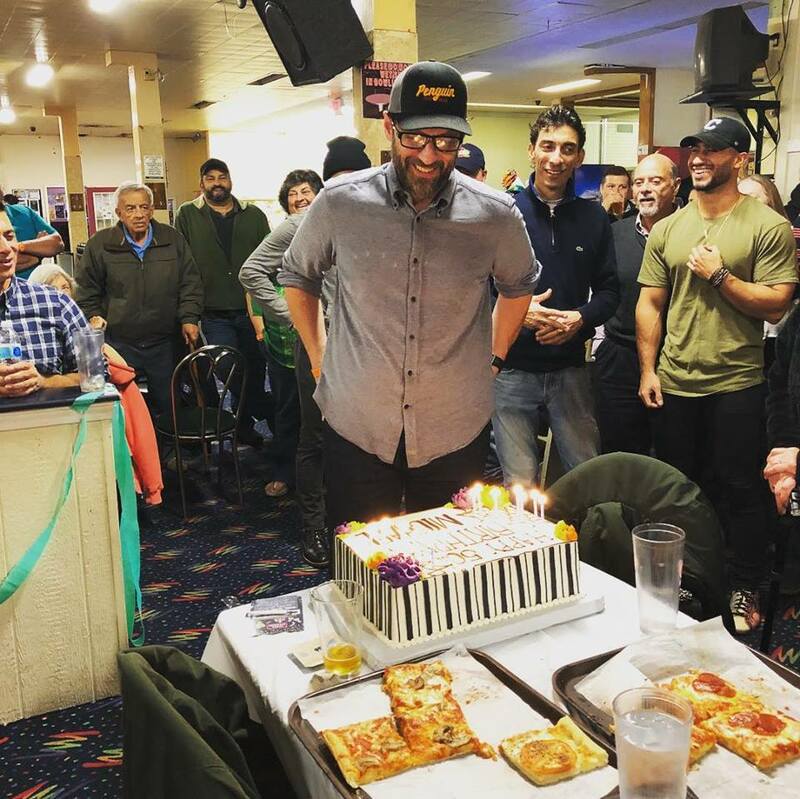 It was so exciting to scroll through and see all of these local places start to serve the beer! The were building and growing and I was rooting for them (especially when they were working towards their 100th spot!). A call got put out for promoters and I responded immediately. My favorite events are fundraisers, because it is so inspiring to see how our community can come together! Favorite Penguin Spot: Senor Jalapano in Struthers. They have a great happy hour and PCB goes surprisingly well with Mexican. Favorite Penguin Pizza Spot: The Elmpton in Struthers. 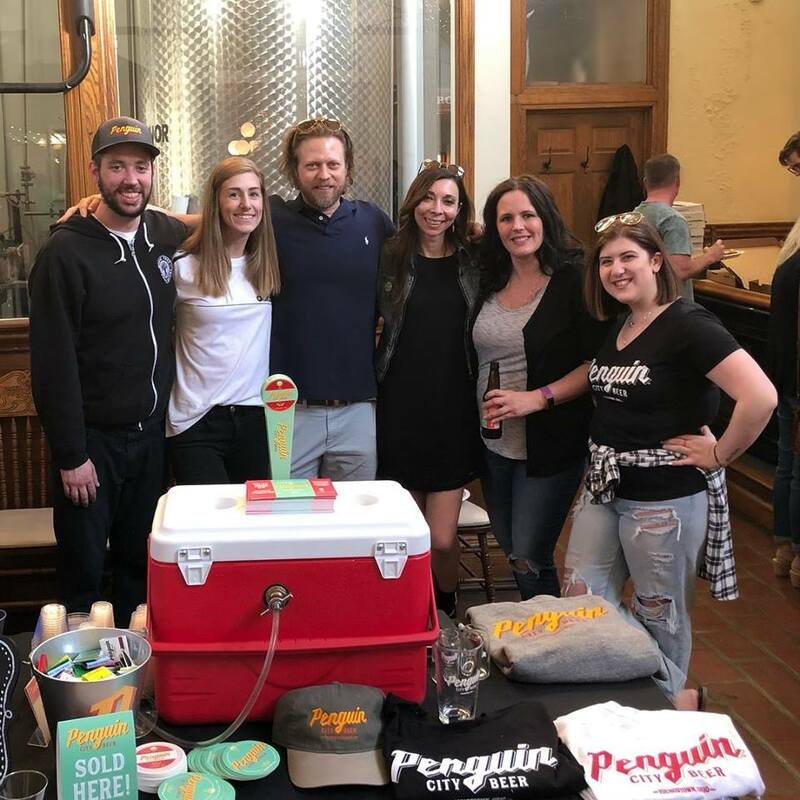 My Favorite this about being a penguin promoter is getting to meet new people and introduce them to their new favorite beer!